Vietnam Airlines signed Monday an agreement with three foreign banks namely Citigroup, DBS and HSBC for a syndicated loan of US$457 million to purchase new planes. 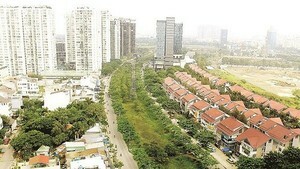 Representatives of the four sides inked the loan in Hanoi. The loan, backed by a Vietnamese sovereign guarantee from the Ministry of Finance, is for the purchase of eight Airbus A321-231 aircraft from European manufacturer Airbus, the national carrier said. The loan package includes an Export Credit Agency facility of US$400 million, which is arranged and financed by Citi and HSBC with the support of European export credit agencies and advanced by German export agency Euler Hermes. Meanwhile, a commercial facility of US$57 million is financed by HSBC and DBS. 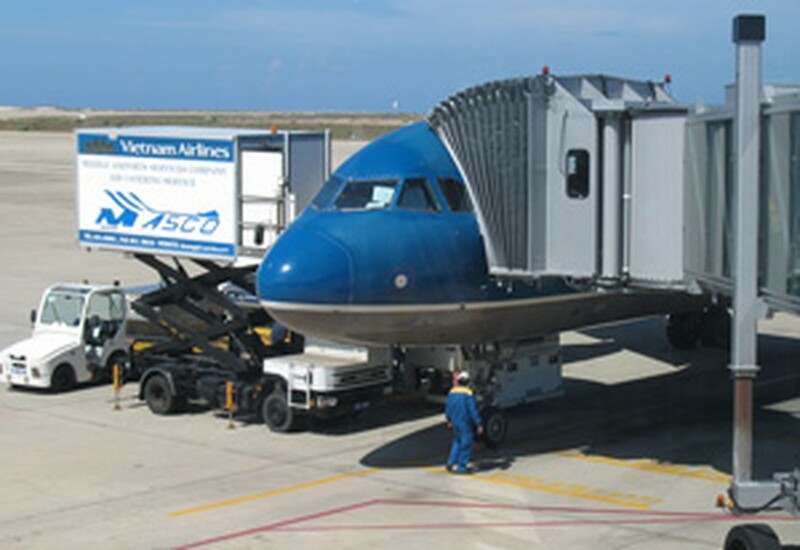 “This finance package will enable Vietnam Airlines to continue its fleet renewal and expansion plans, which aims to enhance our operating efficiency on all routes worldwide,” Vietnam Airlines CEO Pham Ngoc Minh said in a statement. Among the national carrier’s objectives is the expansion of the fleet to reach 110 units by 2015 and 170 units by 2020. The corporation ordered twenty-six aircraft of the same series, Airbus A321-231 planes, for delivery in 2011-2014. The eight units coming from Monday’s package loan are due for delivery by the end of this year. Citi was the sole arranger of the U.S. Eximbank financing for Vietnam Airlines’ purchase of three Boeing 777 aircraft in 2003. Meanwhile, HSBC provided loans for the carrier to buy six ATR planes in 2009. In related news, the Vietnamese Prime Minister on Monday appointed Vietnam Airlines deputy CEO Pham Viet Thanh as chairman of the corporation’s Council of Members to replace Mr. Nguyen Si Hung, who will be retired, the Government website said Monday. The replacement will take effect on June 1.